Iain Percy, Trustee of the Andrew Simpson Sailing Foundation, flew in from his Artemis America’s Cup team base in San Francisco to attend the annual RYA Suzuki Dinghy Show and to present a cheque from the Foundation for Twenty Three Thousand Pounds (£23,000) to James Conway, Treasurer of the National Schools Sailing Association. The money is one of the first major grants made by the Foundation and will be used by the NSSA to fund school aged children, up to the age of 18, to participate in training programmes, regattas and instructor courses throughout the country. The money will also fund training, race management and safety courses for volunteers of all ages across the country who currently work with the NSSA to develop youth sailing. Iain Percy is one of the founders of the Andrew Simpson Sailing Foundation which was set up in memory of his long term sailing partner and fellow Olympian, Andrew Simpson who died in 2013. 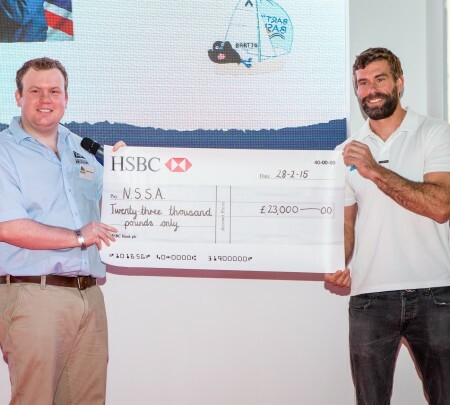 The NSSA is a UK organisation which has been a springboard for a number of Olympic sailors, including Olympic gold medallist, Paul Goodison. 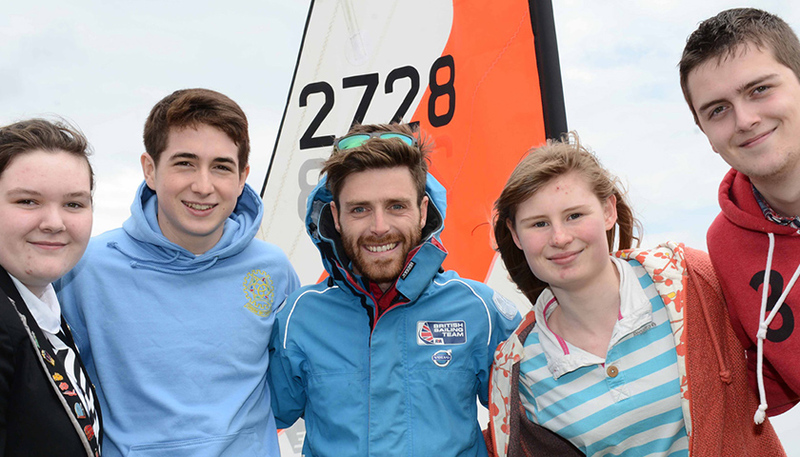 Concentrating on an inclusive sailing and social experience for sailors of all abilities, it aims to engage young people as sailors for life.